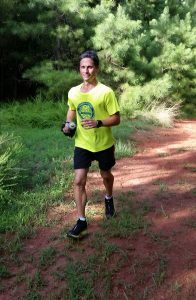 Start 2019 with a challenge as you tackle the trails of the new Valdese Lakeside Park in our inaugural 5 & 10K trail runs. If you are new to or wary of trails, don’t be too concerned. These are not technical trails with lots of rocks and roots to dodge. While there are some hills to tackle and you should always watch where you are going, the trails will mostly be pretty smooth. Note: if there is a lot of rain or snow leading up to the event, they could be muddy, so be prepared to bring shoes you don’t mind dirtying. In the weeks and months leading up to the event, we’ll have some group training runs at a leisurely pace, to allow you to get a feel for the course and what to expect. Our aim is to make it challenging but manageable for virtually any fitness level and to allow more people to experience our new park and learn about what the future holds in terms of its development. 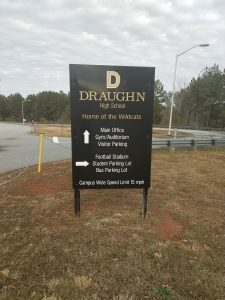 10K – Draughn parking, right on road to blue without the point, right on green toward “future bridge” but turn left on red. Then turn left and come down yellow. Right on green then right on red. 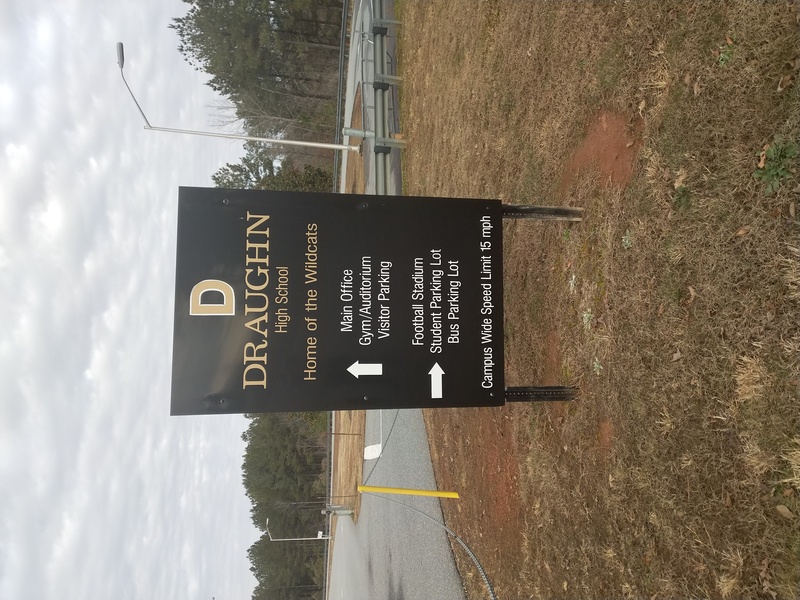 Stay on red all the way to its end then turn right on green, all the way back and turn left on blue, then back to Draughn.